You can make your own glue from milk and other common ingredients when you're in a sticky situation and out of glue or even as a fun science experiment. This is a guide about making glue with milk. I had almost forgotten about this until I got a ceramic bowl set in the mail the other day. Growing up, my mom never used regular glue to glue the handles back on her coffee cups, hands on her porcelain dolls, chips on her kitchen bowls, etc. 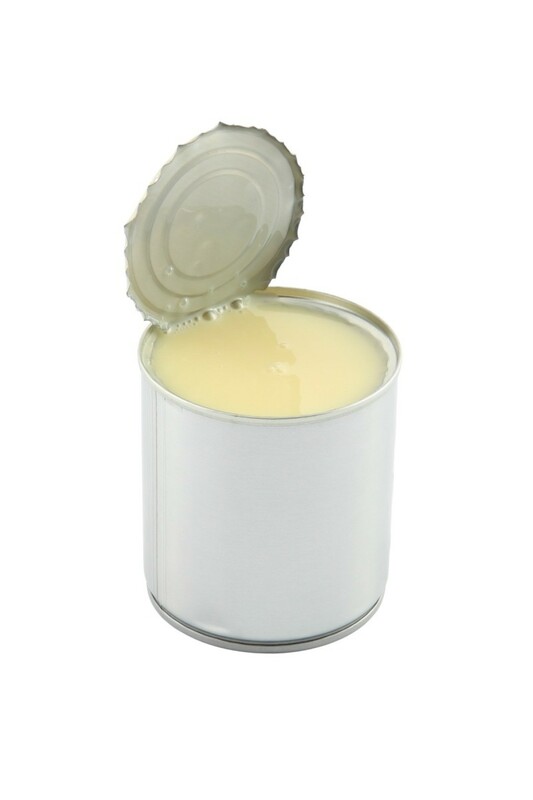 She used Carnation evaporated canned milk! I was talking to her on the phone when the bowl set came. I was so excited until I noticed the little bowl was broken. My mom told me to use canned milk. I told her that I had some industrial strength glue and I'd use that instead. Good grief! After 3 hours and a heck of a mess, I conceded. I opened a can of milk and, using a Q-Tip, I glued the pieces back together. I let it air dry overnight. The bond is so strong, I can lift the bowl by its handle with a couple oranges in it! I am aware of the fact that canned evaporated milk, sticks like glue, because that was all my gran-ma used in the 1900s. And still does this day. In my teens, I've even used it, to stick together a few mugs and porcelain items, before mom found out, lol. And it's still together today. I am in my forties now. My question is what makes it stick. Is it the sugar only? And if so, what type? I want use this, for my eleven year old's, science project. Actually, it is the protein in milk called casin that bounds to make a natural plastic that causes the seal.